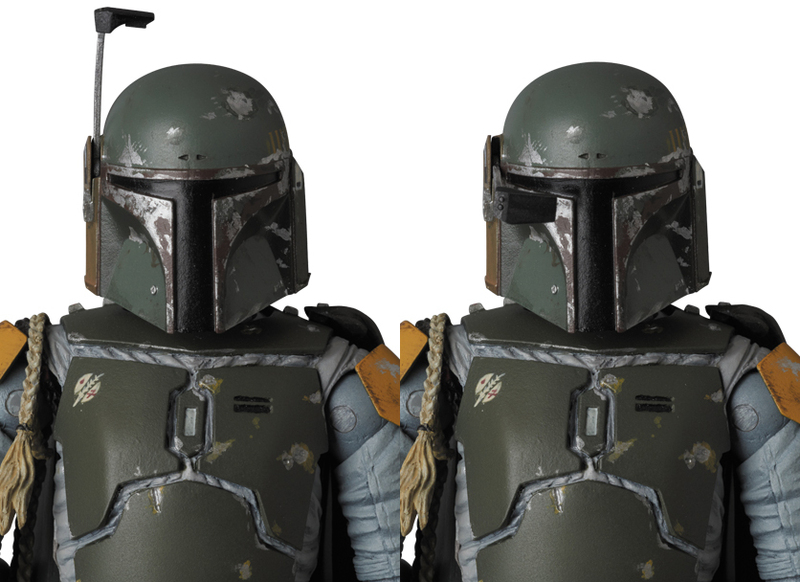 Star Wars‘ infamous bounty hunter gets the Miracle Action Figure EX treatment. 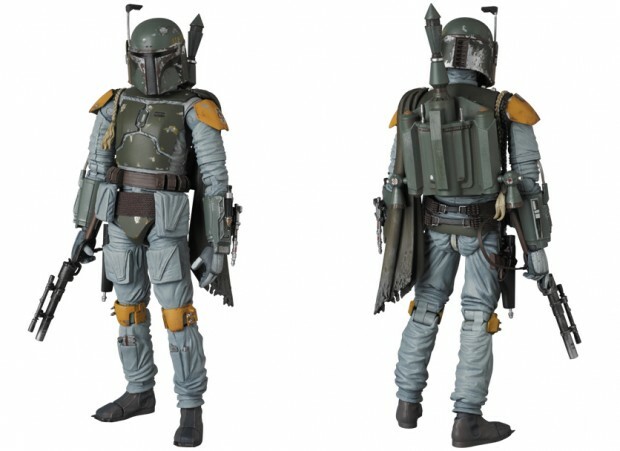 Medicom made good use of Boba’s clothes and armor, successfully hiding many of the 6.2″ action figure’s points of articulation. 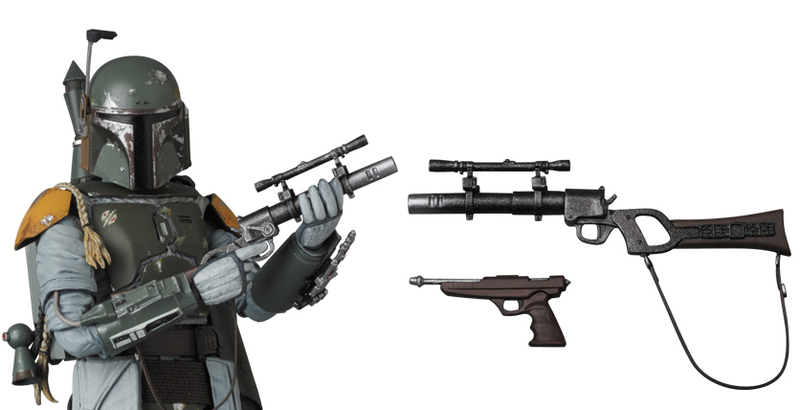 Compare it with the the Joker MAFEX if you want to further appreciate how this figure looks. You can’t expect figures in this price range to have jaw-dropping details, but again Medicom took advantage of Boba Fett and his naturally battered look. 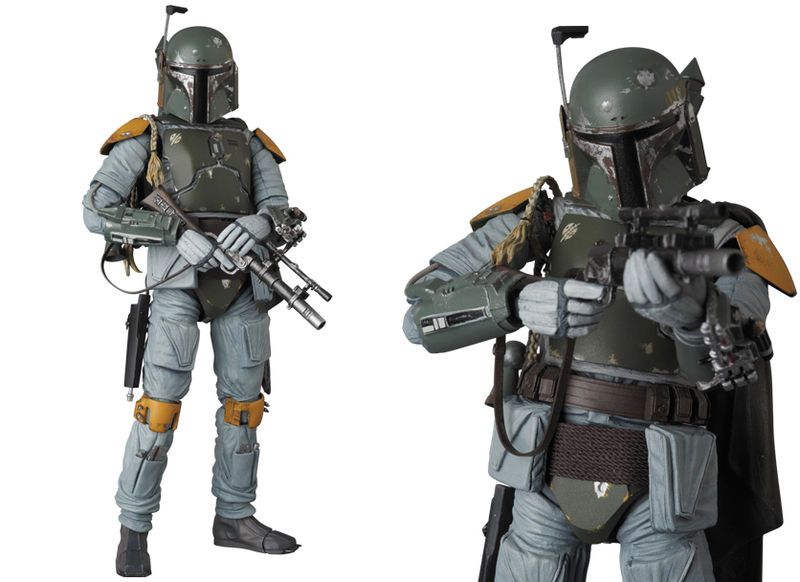 You can pre-order it from BigBadToyStore for $60 (USD).